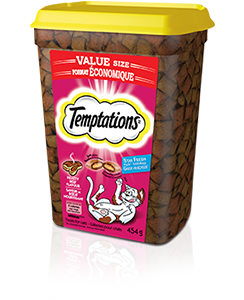 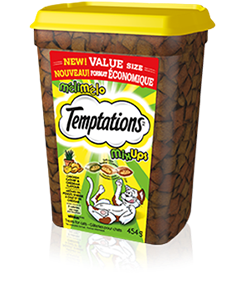 Mouth-watering, rich Chicken flavour your feline friend craves. 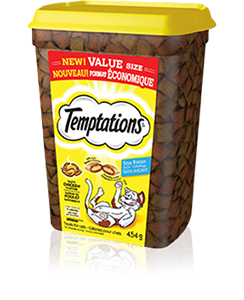 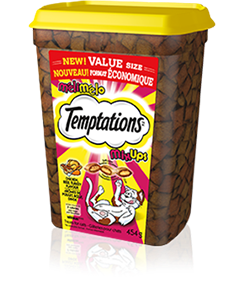 Mouth-watering, rich Beef flavour your feline friend craves. 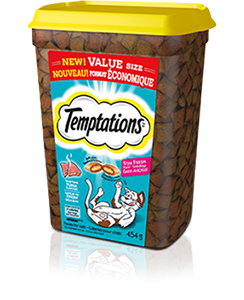 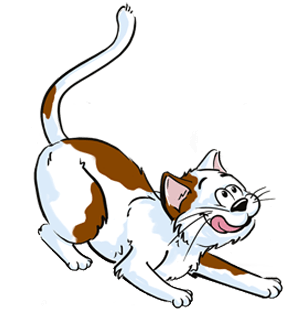 Let your cat enjoy a delightful combination of seafood flavours. 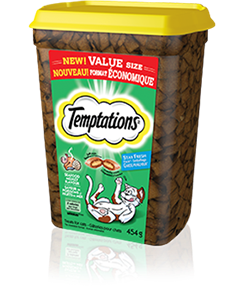 Mouth-watering, rich Tuna flavour your feline friend craves.